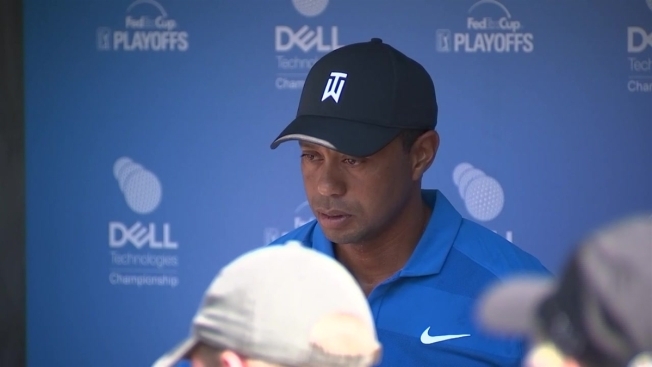 Tiger Woods spoke at a press conference Thursday and addressed his early start to the game, his preparation for this year and his progress. 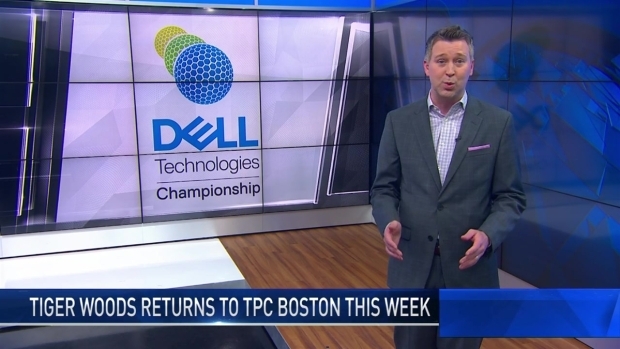 The pro golfer expressed his joy in returning to Boston for the Dell Technologies Championship, which will be held in Norton, Massachusetts. He also spoke about his practice round with Brockton firefighter Matt Parziale, who made the cut for the U.S. Open. "He was great, super nice," Woods said. "He and his dad were talking about what they do for a living and their on-call shifts, how many days on how many days off. He took the summer to play golf and enjoy it so hats off to him he puts his life on the line for his community and I think that he’s earned the right to play a little golf this summer and enjoy it." The 14-time major winner will be teeing off on Friday in Round 1 of the championship, the second of four stages of the PGA's FedEx Cup playoff system.